With the bulk of global manufacturing PMI indices now reported for March 2019, the first calendar quarter of 2019 reflects continued weakness in global manufacturing and supply chain activity. There is now added evidence that global trade declines, particularly inv olving China and the Eurozone sector, are a continual drag on global industry supply chain activity levels. 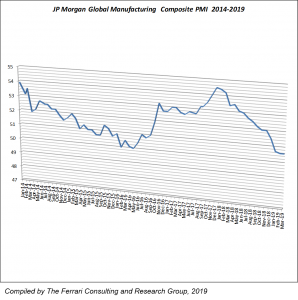 Overall, the J.P. Morgan Global Manufacturing PMI was reported as 50.6 in March, similar to the same level reported in February. The average PMI index for all of Q1 was also 50.6, which represents a 1.2 percentage point drop from the average of Q4-2018, and a 0.9 percentage point drop from the start of 2019. 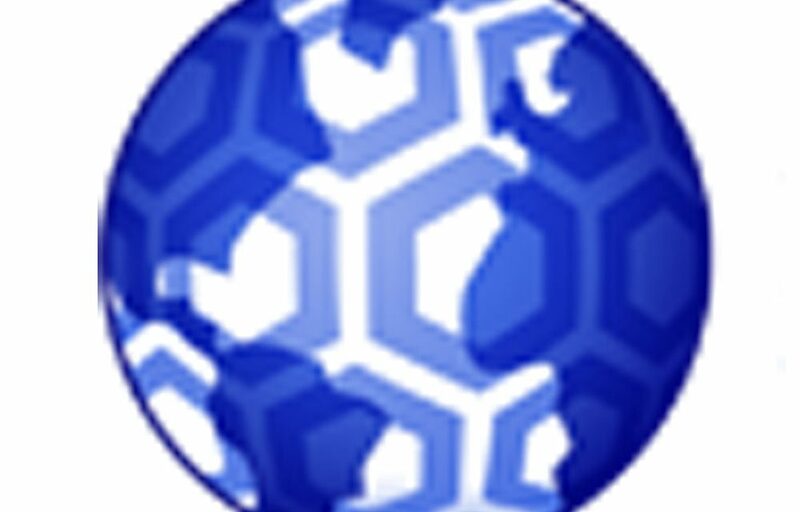 The report headlines: “… a further lacklustre improvement in in operating conditions in the global manufacturing economy.” Noted was that new order flows stagnated, and international trade flows declined. What was interesting was an indication that business confidence levels among emerging market economies, on-average, reflected higher confidence levels that that of developed regions. That trend is a complete turnaround from that of most of 2018 when various developed regions had indicated higher optimism. As depicted in our featured chart, this downward trend line began at the start of 2018, coincident was increasing geo-political trade and tariff related tensions. Our Ferrari Consulting and Research Group review of indices among developed regions noted that with the exception of the United States, PMI indices for the Eurozone, Japan and Taiwan all declined. The most significant was the Eurozone with the March PMI declining 1.8 percentage points from that of February’s level. The average of Q1 declined 2.6 percentage points from the average of Q4-2018, which is rather significant. The March report headline was pegged as the: “Greatest contraction of manufacturing sector for nearly six years in March.” According to the March report, Germany which has long served as the engine of Europe’s manufacturing growth, is now reflecting deterioration in operating conditions not seen in over six years. Manufacturing and supply chain conditions across Italy has also reached a six-year low. The most prominent business media headline has been a bounce in China’s manufacturing and supply chain activity. Both the Caixen China Manufacturing and the official government PMI reports reflected readings above the 50 level, reflecting slight momentum. That stated, the overall averages of Q1-2019 are still below 50, a sign of contraction, as well as slightly below the average of Q4-2018. We believe that the March activity reflects additional bounce back from the Lunar New Year factory shutdowns in February, and thus may not be that meaningful. India’s average Q1-2019 PMI performance reflected a 0.4 percentage point increase from the start of 2019, and a 0.2 percentage point increase over the average of Q4-2018. The report commentary for March noted that manufacturing sector expansion took a step back in March with metrics for factory orders, production, export and input buying all moving lower. Vietnam’s decline eased somewhat in March, but the Q1-2019 average PMI of 51.7 was 2.1 percentage points below the start of this year and 3 percentage points below the average of Q4-2018. The Nikkei Vietnam Manufacturing PMI report indicated that the rate of growth in production has quickened for the second straight point. The report narrative points to ongoing capacity constraints has hampering output levels. IHS Markit is currently forecasting Vietnam’s industrial production to grow 8.2 percent this year. Mexico’s manufacturing activity fell to contraction with the March PMI reflecting a 2.8 percentage drop from that of February. Report authors pointed to a renewed contraction in output in the face of subdued demand, both domestically and external, and an increasingly competitive environment. However, the Q1-2019 average PMI value of 51.1 was 1.1 percentage points higher than the start of the year. As noted in our February commentary related to global activity levels, entering this year, the consensus of 2019 economic forecasts called for an optimistic but cautious outlook for global growth, but with meaningful downside risks. With Q1 PMI indices at-hand, the data indeed suggests that the cautious outlook has more meaning. Right now, the United States is the only developed region with continued momentum. Among the six developing regions that we have monitored, PMI average growth has declined 0.4 percentage points from levels in Q4-2018, and 0.2 percentage points from the start of the year. Normally, activity levels pick-up in Q2, but that remains to be seen given the current geo-political landscape. In a previous commentary, we noted that the beginning of April would have reflected important global trade milestones concerning the United Kingdom’s exit from the European Union (Brexit), and an easing of tariff actions among China and the United states. Both milestones remain unfulfilled and concerns are rising as an expanded timeline of overall market and supply chain uncertainties that could result in lost markets and added tensions. 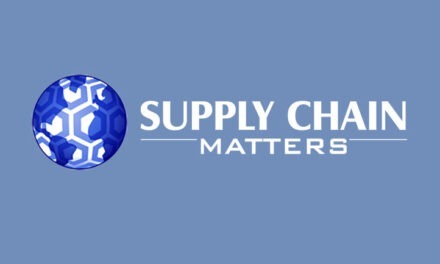 With these Q1-2019 PMI snapshots, we continue our sense of the beginnings of structural global supply and demand network changes occurring across global industry supply chains now underway. Indeed, the operative word for supply chain and sales and operations planning teams remains diligence, detail, and a lot of scenario-based analysis.